Yoga is a great way to support your cleanse because it works on many levels. 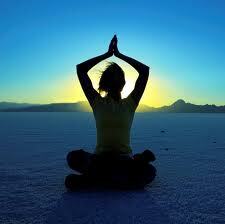 Apart from massaging the internal organs, yoga is a great mental purifier, taking you to deep states of relaxation. Classes are suitable for all levels, even for those who’ve never done yoga before. It’s not about how flexible you are or who can touch their toes (no one can ‘win’ at this). Yoga is all about getting in touch with who you are and what your body needs. It’s very personal and individual. Where is your comfort zone? Where can you stretch a little deeper? It’s about how you feel during class, not to mention how amazing you feel after class. How that sunset is more spectacular, the food tastes better and your mood has just lifted. 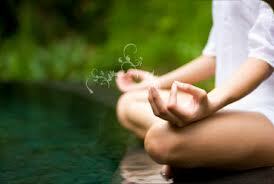 Yoga refines the senses and heightens your awareness. Our fertility yoga classes are aimed at improving pelvic health and preparing the womb for pregnancy. Some of the classes will focus on detoxing organs like the liver. Or just hang out at the villa, relaxing, reading and having a little Spanish afternoon siesta.